This cute little guy is a Nudibranch (nu-dih-brank), one of the most colorful creatures in the world. These amazing sea slugs are noted for their often extraordinary colors and striking forms. So far, more than 3000 species of these little moving rainbows have been discovered...but there are probably more out there! Take a look at some of them below. They look like fancy candies or ice cream yummies, don't they? And though they look scrumptious, I'll resist the idea of popping one in my mouth! 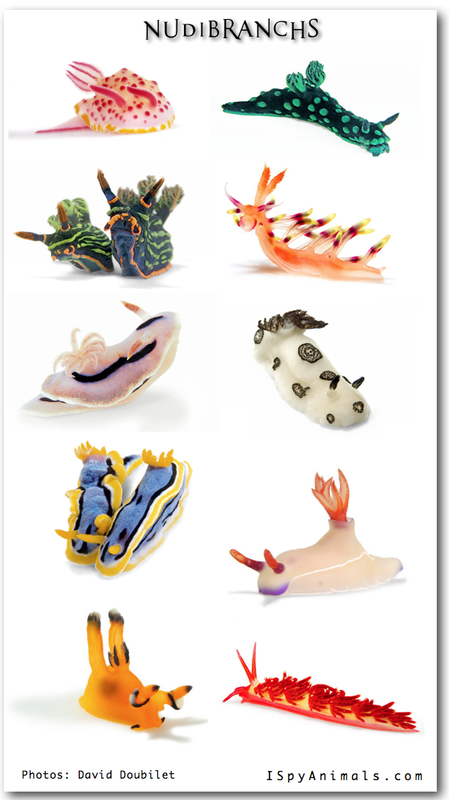 But I am astounded by the fact that for thousands of years people never knew these gorgeous nudibranchs existed. God is amazing, isn't he? Let me know your favorite one...leave a comment for me! For more underwater photography by David Doubilet, go here. 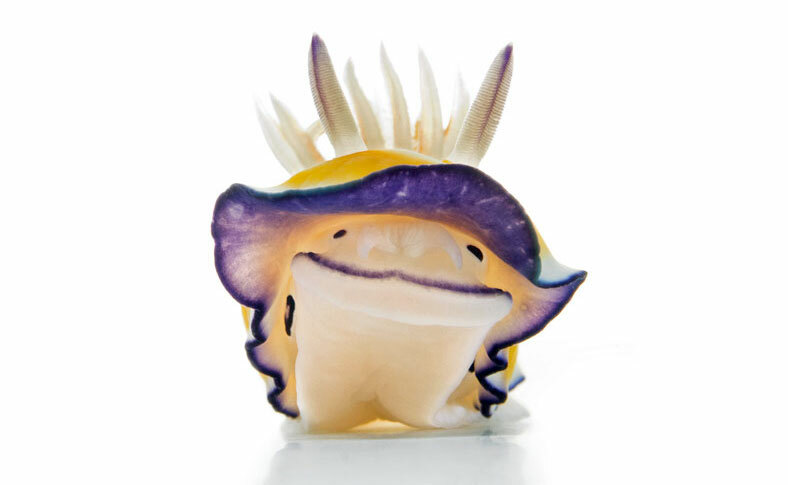 For more amazing nudibranch photos, check out the Seawayblog. beautiful!!! i have a pinterest page, "how great is our God". it is packed full of nudibranchs. thank you fo r your pictures that draw me to praise Him.